Craig came to the Mullett Ice Center in October of 2014. He has worked in the Ice Arena industry for over 24 years with regular employment at Eble Ice Arena, Nagawaukee Ice Arena and The Kettle Moraine Ice Center in West Bend. He is an active member of US Ice Rink Association and is on the editorial committee for RINK Magazine. 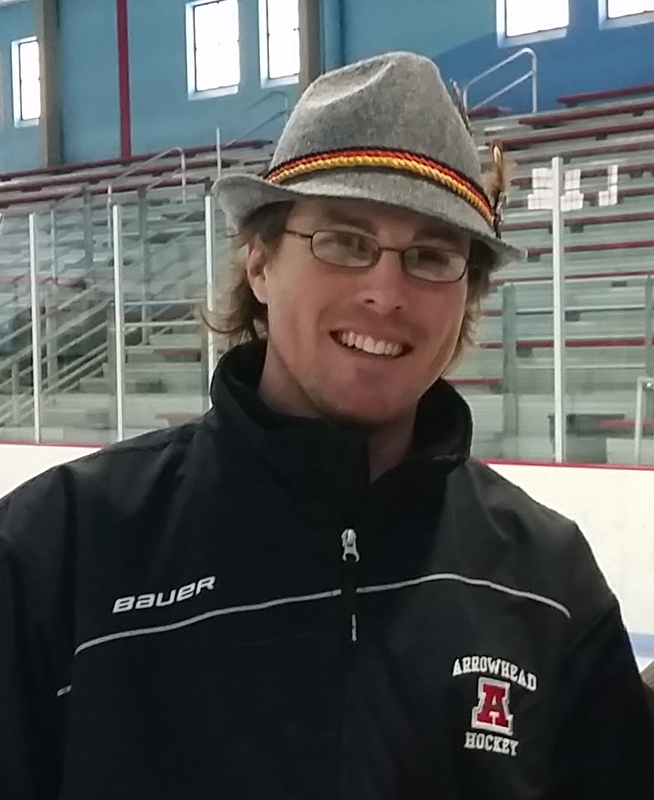 In 2011, he was 1 of 3 rink operators in Wisconsin to receive their "Certified Ice Rink Manager" Certification in the inaugural year of the program. He was Nationally recognized as US Ice Rink Association's Ambassador in 2012. In 2015, Craig was part of the ice install crew for the US Figure Skating 'Skate America' at the UW Panther Arena. Craig is also an active WIAMA (Wisconsin Ice Arena Management Association) member, serving as the volunteer organization's President in 2010-11 and 2017-18 with a total of 12 years of service on the Board of Directors. Craig has taken the lead of the Mullett Center youth floor hockey outreach program where he travels to area schools to help the PE teachers with their floor hockey sections. Craig is also a lead instructor of the Mullett Ice Center's Learn to Skate program, founder of the Eisstock Club of Wisconsin and a member of the Lake Country Rotary Club. Craig played youth hockey for Waukesha County and high school hockey for Kettle Moraine HS. He was able to continue his hockey career playing at the D1-Club level while he attended UW-Whitewater. After graduating with a degree in electronic media and graphic design, he worked for ABC Television out of Madison as a graphic designer. In 2007, Craig and his business partner founded the West Bend Bombers, a semi pro hockey team which plays out of the Kettle Moraine Ice Center. While working in West Bend, Craig was also a Program Director for The Boys and Girls Clubs of Washington County for 6 years. Craig lives in Hartford with his family and coaches his twin sons hockey and lacrosse teams.